When Darwin taught us about evolution we learned that us humans have evolved from apes. 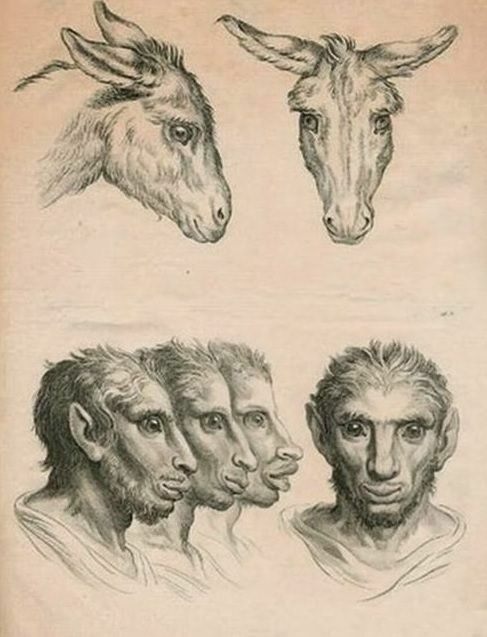 But what if we evolved from a totally different animal. What would we look like then? Would it be that much different? 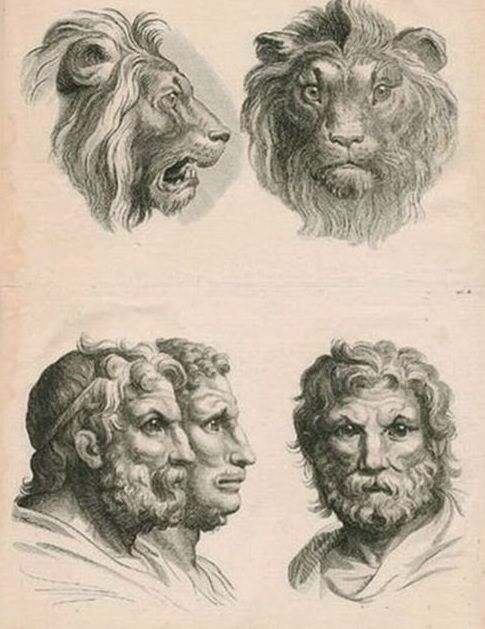 Well the great Charles Le Brun decided to put the theory to pen and paper and decided to imagine what we would look like if we had evolved from the likes of owls, cats and even donkeys. What do you think of these evolution ideas – would you like to evolve from a different animal? Just look at those noses and eyes! Do you think we could spin our heads right round? There might even be feathery legs rather than hairy ones. 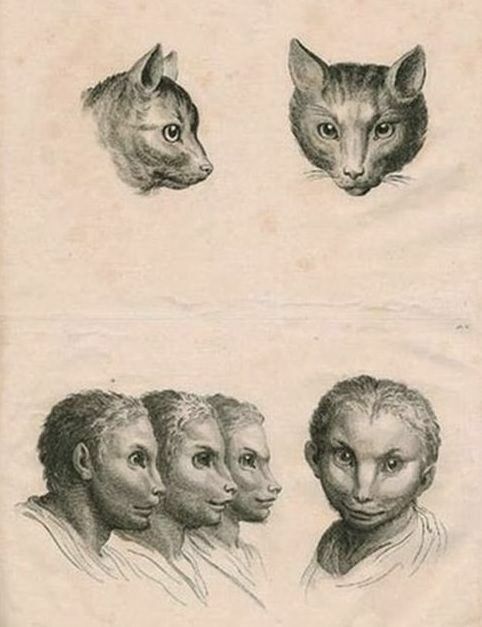 Evolving from cats seems to have made humans look awfully more naughty. A cat human would be great fun – naps all day! 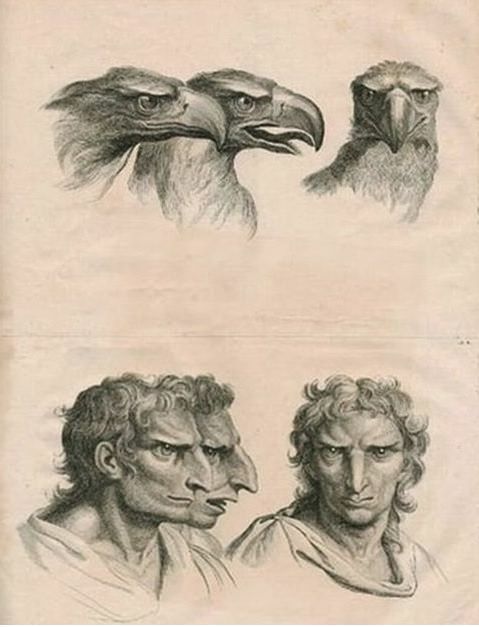 Well aren’t human-eagles just terrifying? 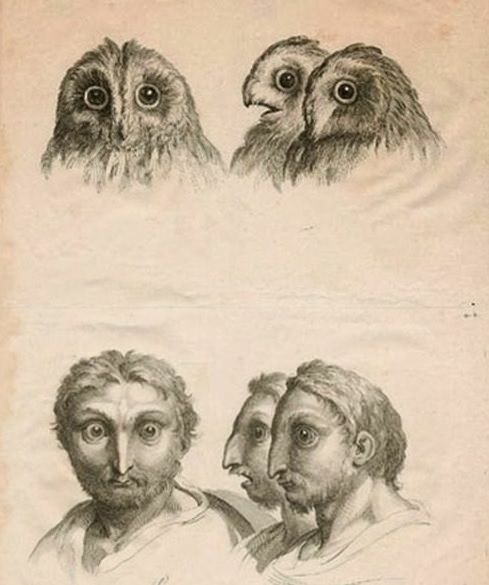 Those magnificiant beaks/noses are scary but still amazing. It’s the eyes that really scare us though. Lion humans are incredibly regal. Just look at that big mane of beautiful hair too. Perhaps the world would be a lot more like The Lion King if we had evolved from lions. Just no. Never should anyone evolve from rabbits if they are going to look as terrifying as this. Who would have thought that the human and donkey combination would look so good. 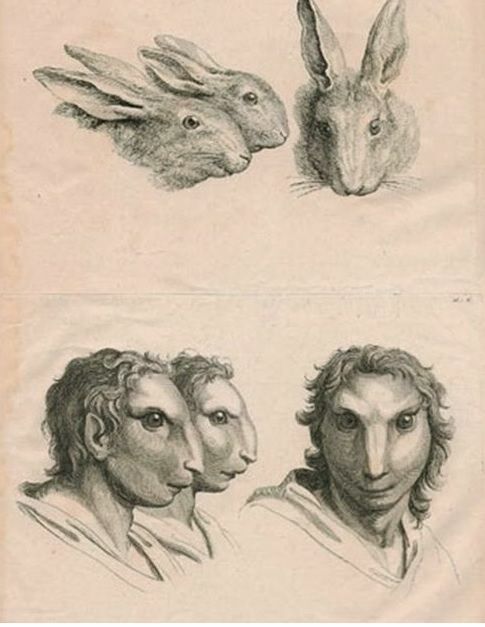 Sure there’s a bit of a nose, but this evolution is much prettier than the scary rabbit one. When You See These 15 Things About Spice Girls You’ll Remember How Much You Loved Them!